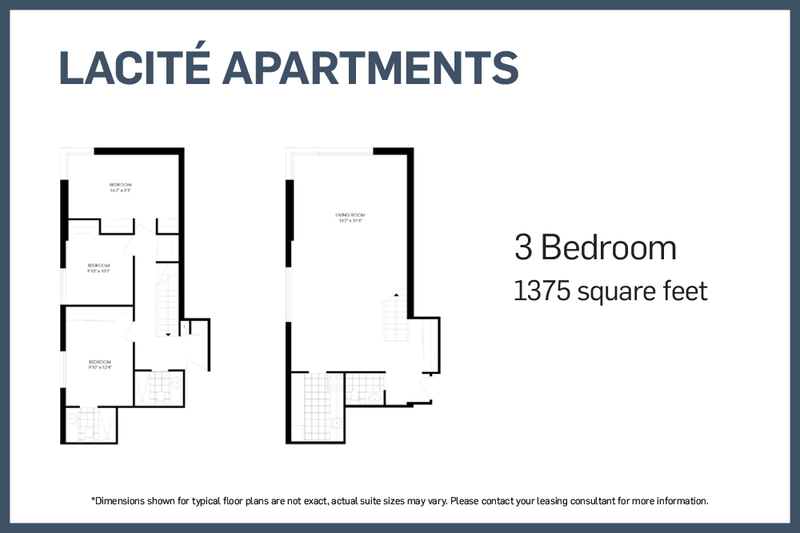 Looking for a spacious apartment to call home in Montreal? 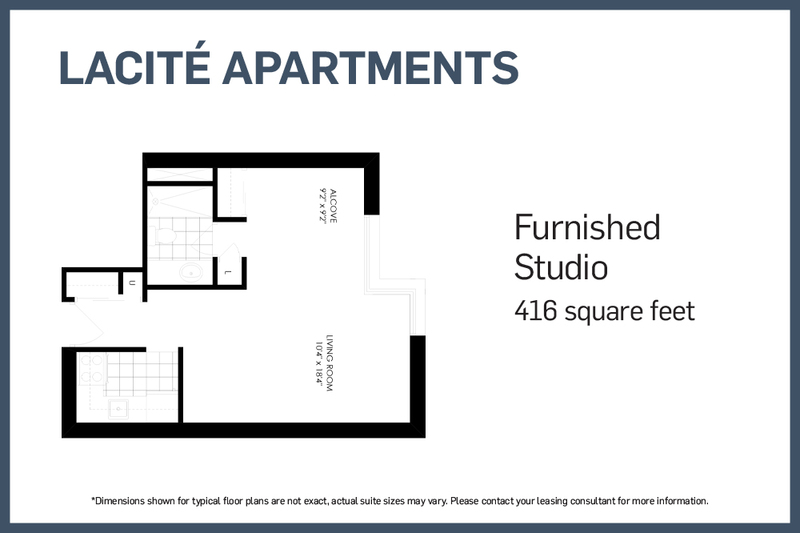 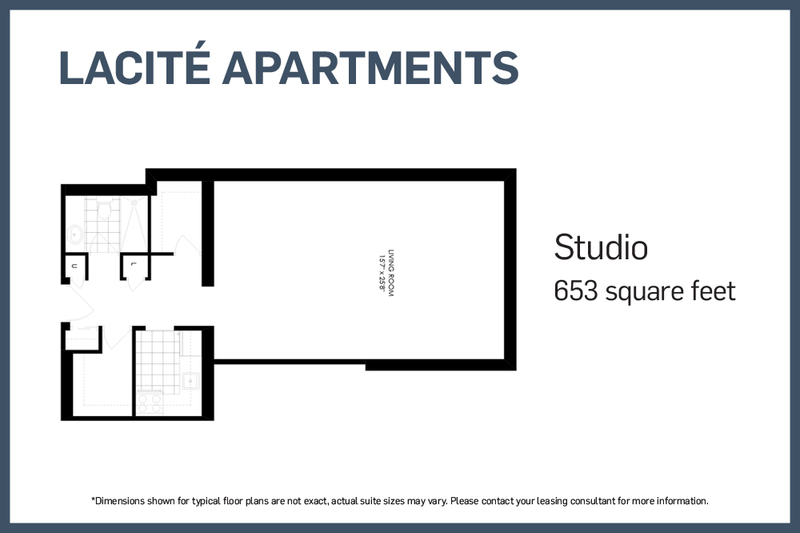 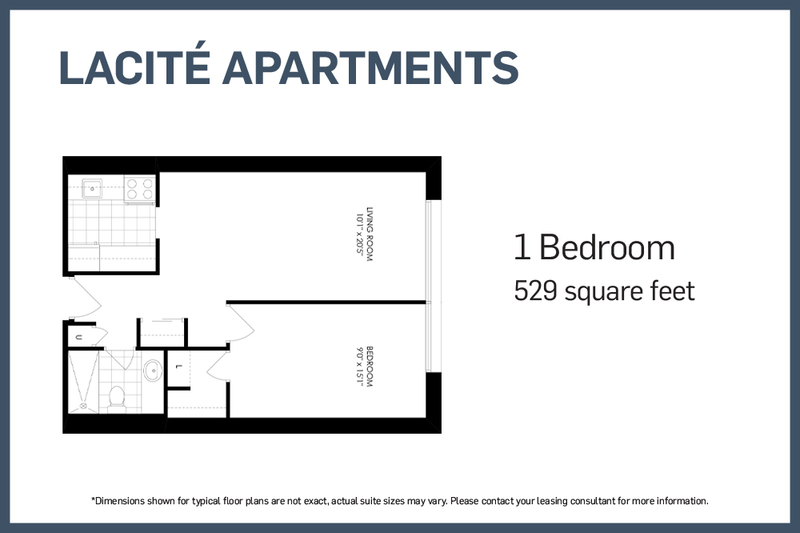 Explore all that LaCité has to offer with plenty of spacious apartments for rent in Montreal. 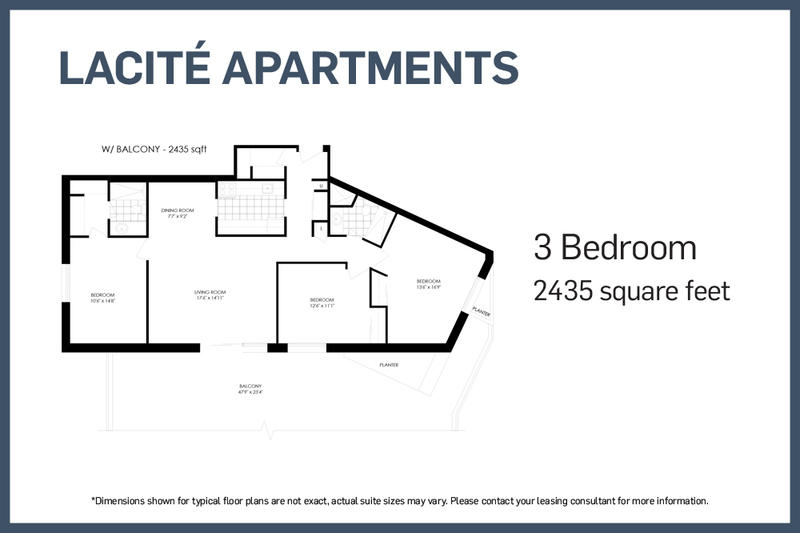 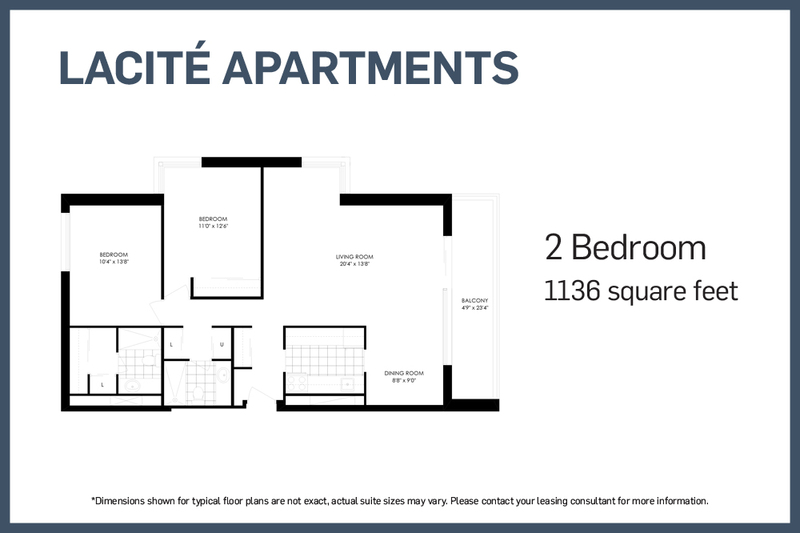 LaCité Apartments provide a wide selection of modern and spacious bachelor, one, two, three and four bedroom apartments for rent. 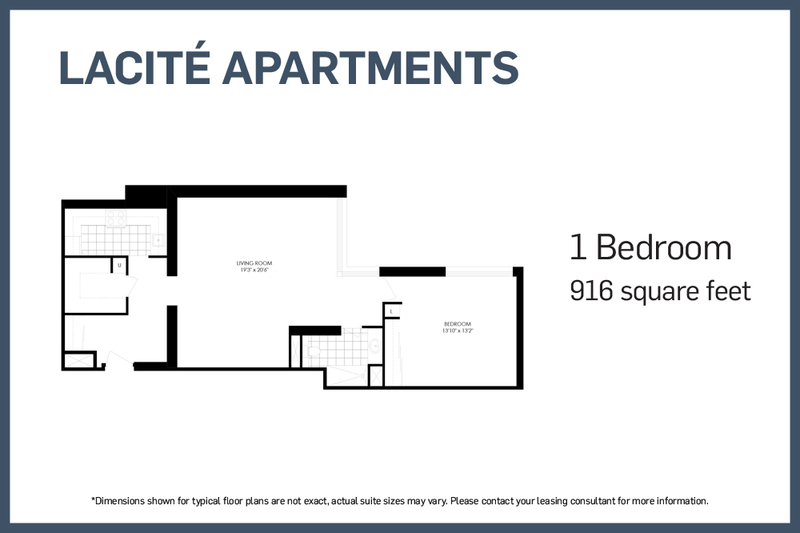 Located at the foot of Mount Royal near the Plateau, residents enjoy convenient access to all that downtown offers! 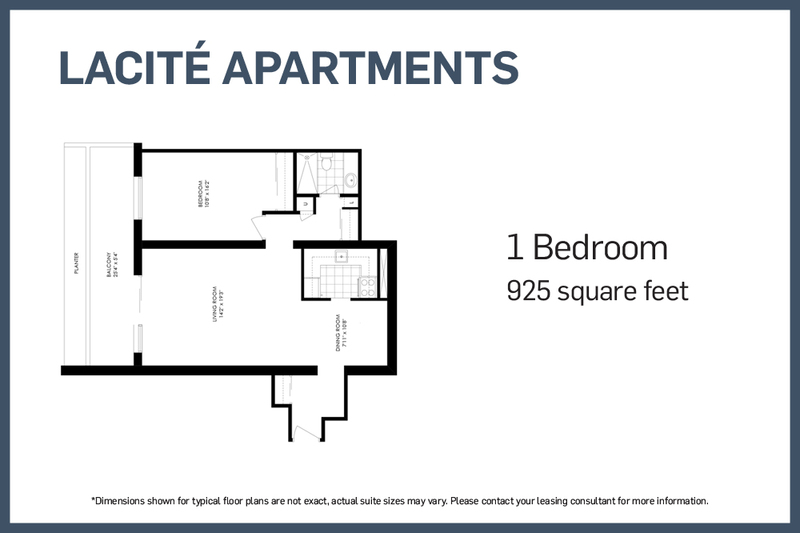 Our rental apartments provide direct access to an underground shopping center with grocery, pharmacy, liquor store and movie theatre for your convenience. 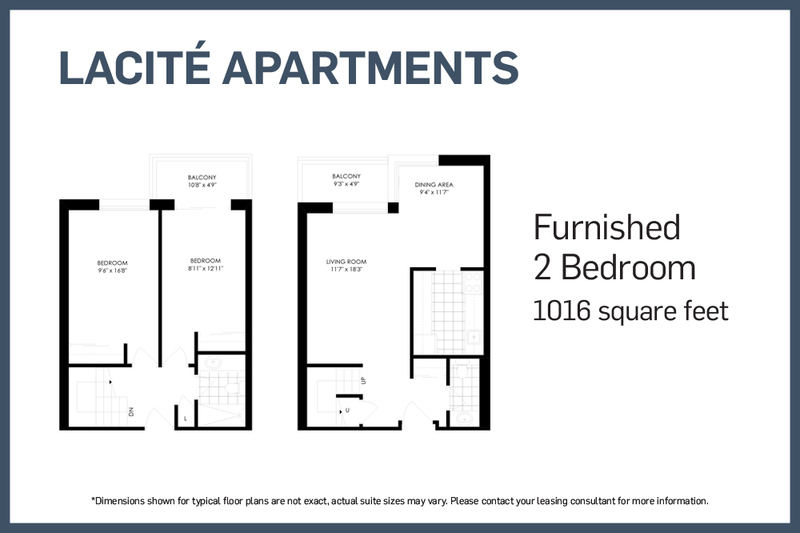 With an abundance of parks, bakeries, cafés and incredible restaurants and nightlife all within walking distance, it won't take you long to see why LaCité is the perfect place to live, work and play. 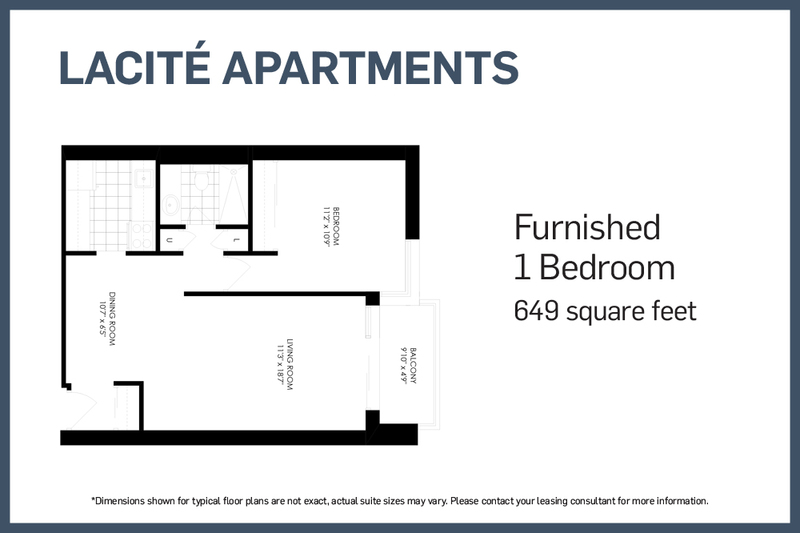 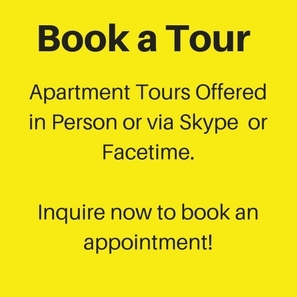 Whether you are looking for a furnished or unfurnished apartment, for a short stay or as a permanent address, LaCité has the perfect solution for all your rental living needs. 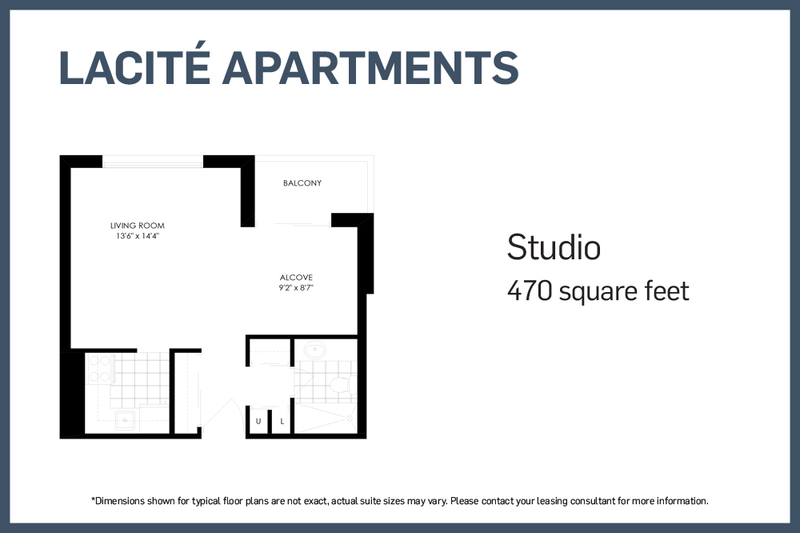 Residents of LaCite also enjoy preferred pricing to Club LaCite; one of Montreal’s largest sporting and fitness centres featuring a large heated exterior swimming pool open all year round and a swim-up bar. 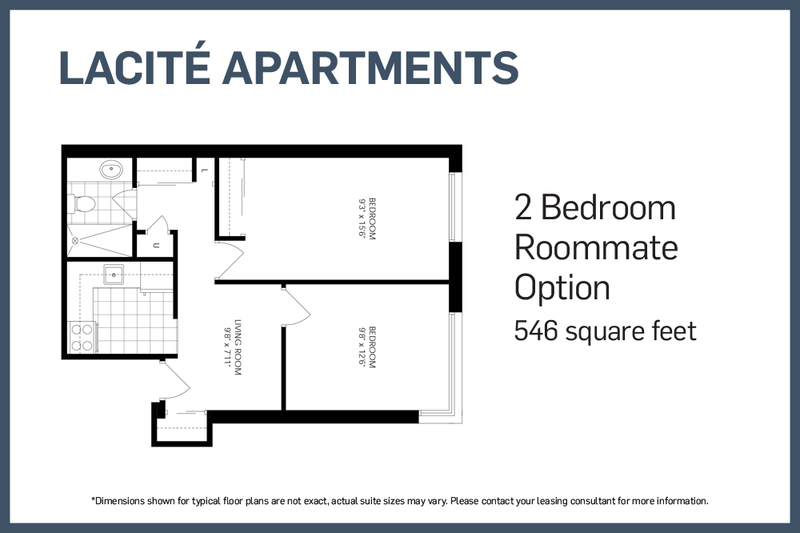 *Recreational amenities listed are provided at an additional membership cost.